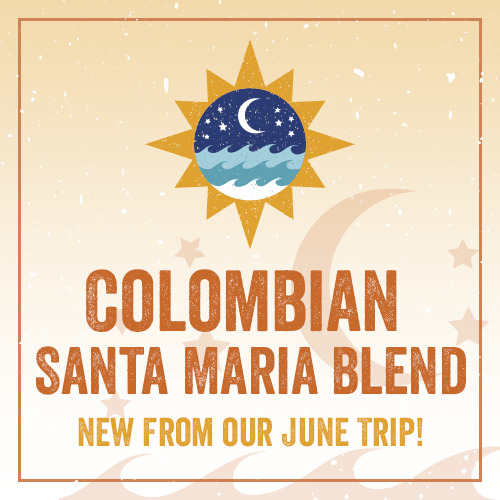 Colombian Santa Maria Blend- New from our June trip! 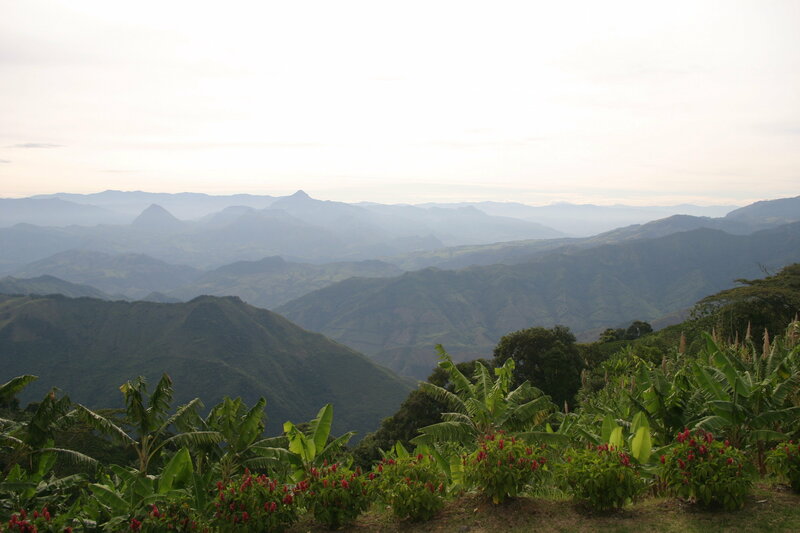 This coffee is grown at a high altitude, with an abundance of rain and sun, the perfect growing conditions. 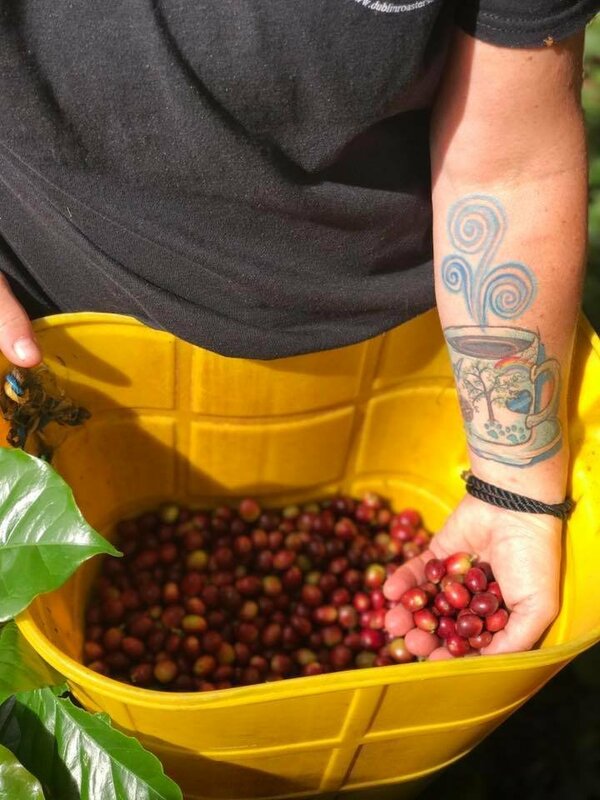 The picking conditions are treacherous with the steep slopes. 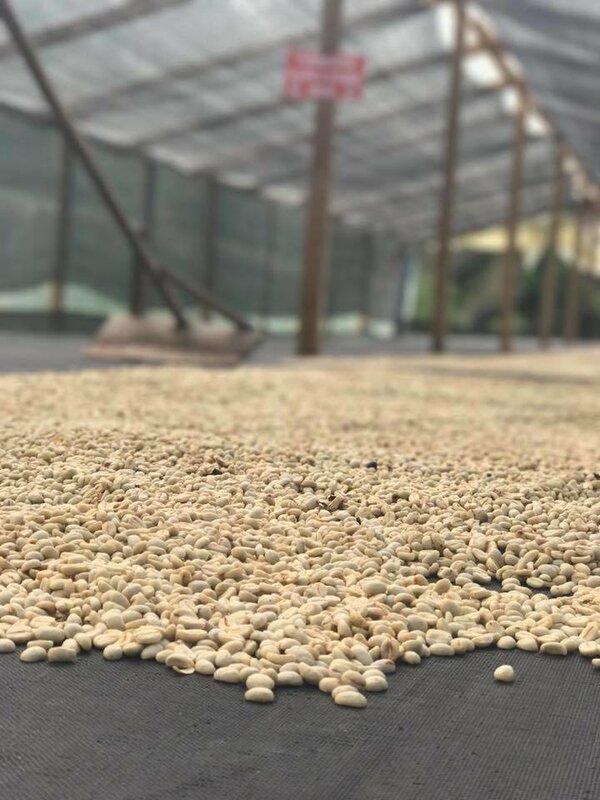 These bean boast of a Full bodied, low acid, and the flexibility to be roasted dark or medium, and used for any type of brewing options. I just packed my espresso machine and made the most amazing creme! This region has my heart, I enjoyed meeting all of the growers and their families.